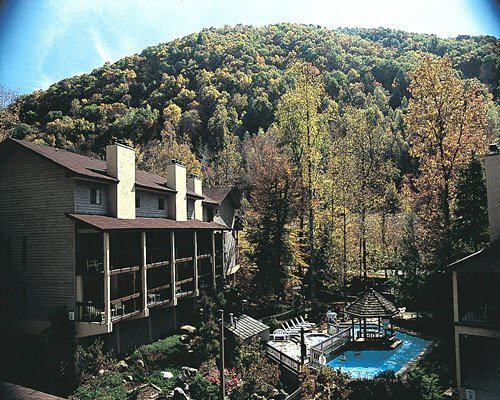 Bent Creek Golf Village is about 20 minutes outside of Gatlinburg in a peaceful, relaxing, wooded setting. In addition to golf, amenities at your disposal include an indoor/outdoor pool, exercise equipment, a game room, whirlpool/hot tub, a playground, barbecue and telephone. The resort is also handicapped-accessible. For your convenience, grocery shopping and medical facilities are both located nearby. 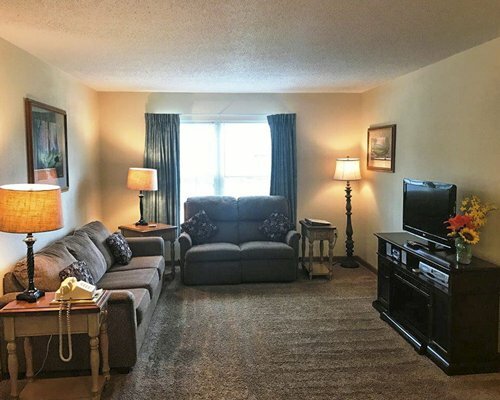 The comfortable accommodations at Bent Creek Golf Village consist of one- and two-bedroom condominiums that sleep from four to eight people. 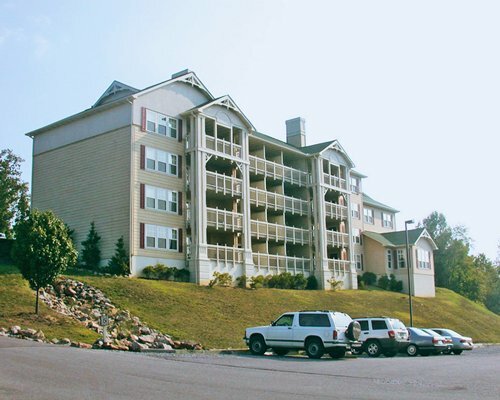 All units have full kitchens with dishwasher, coffeemaker and microwave, air conditioning, washer/dryer, carpeting, and a deck or balcony. Some units have fireplaces, Jacuzzi bathtubs and/or hot tubs are on the deck. Voicemail answering service is also available. The closest commercial airport is in Knoxville, Tennessee, approximately 45 miles away. From the airport, take Hwy 129 north 10 miles to Knoxville, then I-40 east to Hwy 66 (Exit 407). Follow Hwy 66 south to Sevierville, about 10 miles, and follow Hwy 441 to Gatlinburg. Go to traffic light #3 and turn left onto U.S. 321 North/ East Parkway. The resort is about 11 miles from this point, on the left side. Its proximity to the Great Smoky Mountains National Park makes Gatlinburg a four-season mountain resort destination. 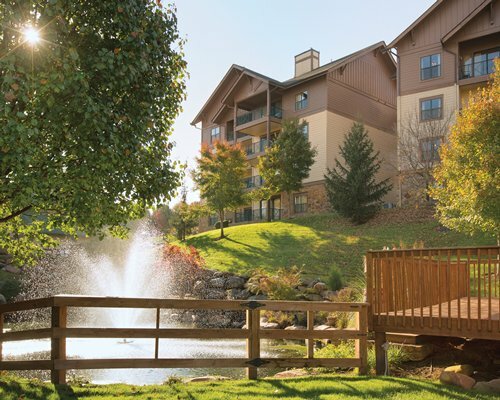 There's everything for the family to do here, from skiing and golfing to amusement parks like Ober Gatlinburg and the year-round indoor Westgate Wild Bear Falls Water Park. Other local activities include fishing, tennis and horseback riding; there's a casino a short drive away, too. With plenty of nearby restaurants, live entertainment and shopping, Bent Creek Golf Village makes an ideal choice for a great family vacation. Call resort in advance if you need ground floor or ADA unit.